In February, I took a trip to Tel Aviv to speak at the Israel Translators Association Annual Convention (ITA). Once again, it was a pleasure to participate in this annual event. The presentation explains specific things that you can do when using your smartphone, tablet or computer to improve your security and protect your privacy while still enjoying the convenience of accessing information, shopping, etc. online. Most of us are vulnerable in this age of social media sharing, shopping, web-surfing and even just using email on our smartphones. 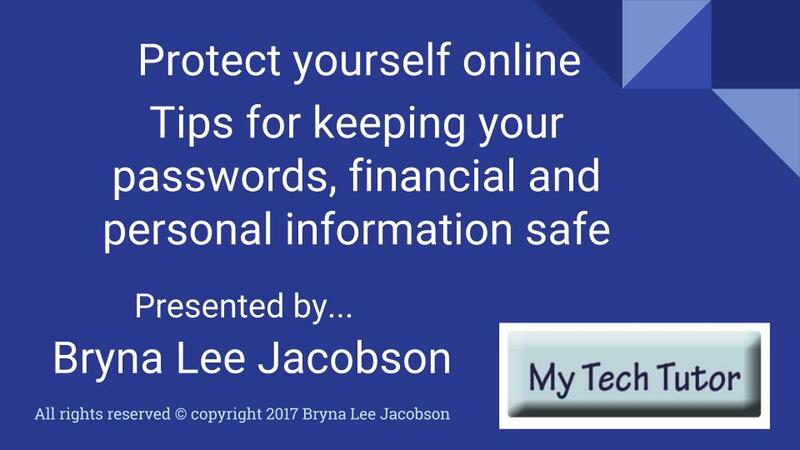 You can learn to use a variety of techniques to safeguard your information. This year, as an added bonus, I recorded the talk and it is available to you by clicking on the link below. Please take a look and don’t hesitate to call me or write to me if this sparks questions. It should. Would you like to have this talk presented to your group? Please let me know if the talk helped you and whether you would like to learn more about this topic or other topics. And as always, if you have questions, please be in touch. Please complete the form below with your feedback. Remember, it’s easy when you know how!